Our customers are the heart of our business, and we do everything we can to support them. We were so happy to support the Alzheimer’s Association Walk to End Alzheimer’s® for one of our dedicated customers. 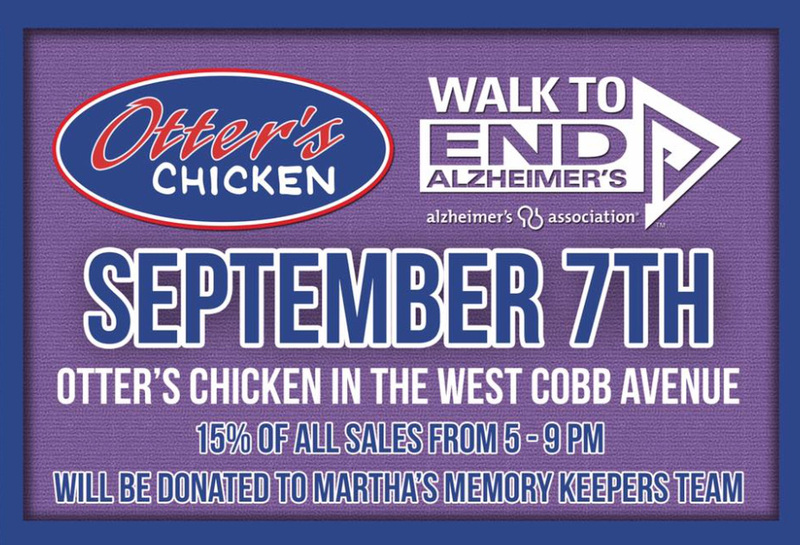 On September 7th, 15% of all sales were donated to Martha’s Memory Keepers Team. 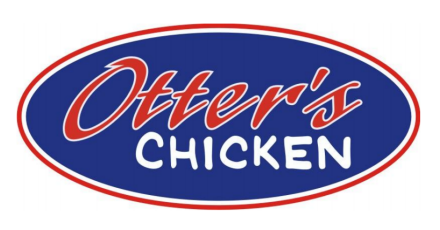 On top of that, Otter’s matched the amount that was raised, driving the total donation to $500. The Alzheimer’s Association Walk to End Alzheimer’s® is the largest event to raise awareness and funds for Alzheimer’s in the world. We are so grateful to be a part of this great cause as we help support one of our customers. Read more about the Walk to End Alzheimer’s here.